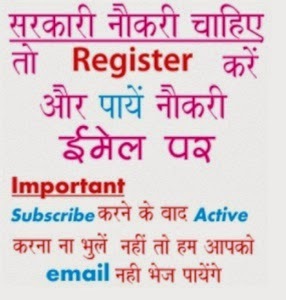 Delhi Postal Circle Recruitment 2019 News: Check Delhi Post Office recruitment 2019 online in coming days (only after official announcement..), till you can see old circulars. Earlier Delhi Post Office issues recruitment notice for posts of Postman and Mail Guard Jobs. Minimum eligibility is 10th pass and aspirants have to apply online on or before as per prescribed schedule. The broadcast advertisement of DPO recruitment is given at www.indiapost.gov.in and written exam for these posts will be conducted on 17 & 22 May 2017. More information of Delhi Postal Circle Recruitment 2019 regarding pay scale, image, logo, qualifications, fees, selection process, exam date and how to apply is mentioned below………. Eligibility for both Posts: -The candidate should be 10th class passed from recognized board or institute. The candidates are selected on the basis of Written Aptitude Test and Interview.